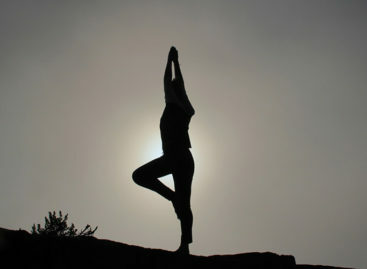 With oceans creating 71% percent of our Earth, its hard to comprehend the majestic beauty of a world we don’t often see. The blue is a universe that reaches depths of 36,200 feet and is home to over a million species of marine life, a mere fraction of what lies undiscovered. Fortunately for us, diving trips from Singapore are abundant! Plunge yourself into the abyss and experience an unparalleled feeling of peace with these select diving spots. 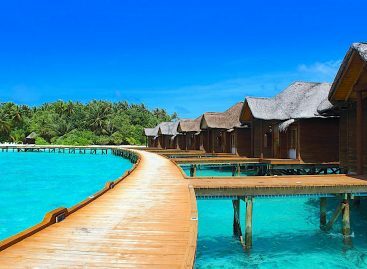 The Maldives needs no introduction. 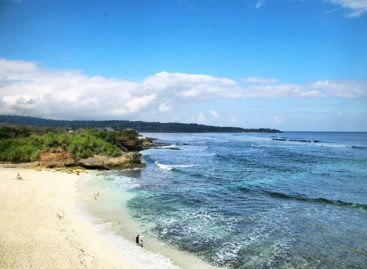 Famous for their picturesque beaches, this archipelagic nation is commonly thought of as a tropical paradise. Proving to be more than white sands and palm trees, their 20 natural atolls offer an entirely different world under the surface. 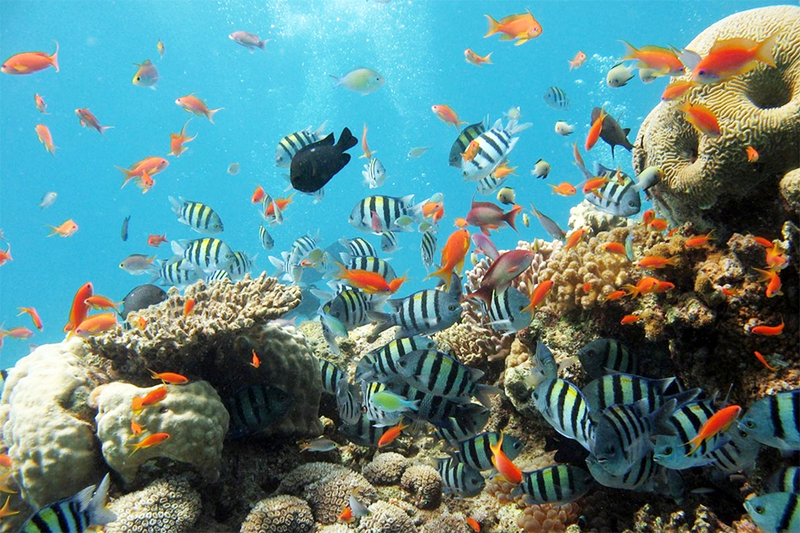 Abundant marine life fills the ocean with colour, easily appreciated in the crystal clear waters. The different atolls provide scuba divers experiences unique to each, including swimming amongst barracuda, white-tip reef sharks and vibrant coral growth. Dive in the Maldives with Deep Blue Scuba! 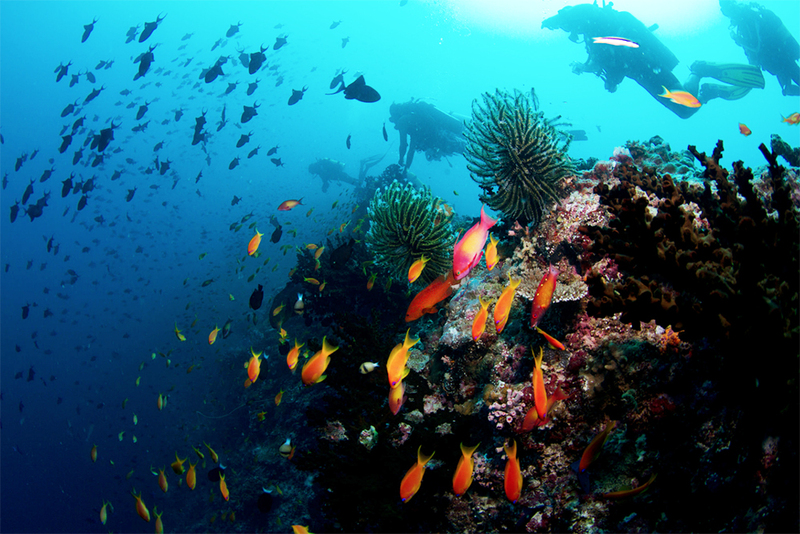 Only 76 kilometres from Mersing Town, Pulau Aur offers divers a serene world away from any crowd. Marvel at a wrecked super tank or swim with hammerhead sharks, the adventures are endless with more than 10 dive spots for you to chose from. Pulau Aur is suitable for divers of any level, perfect for a weekend adventure! If your idea of a break includes having an island to yourself, we’ve got 7 private islands just waiting for your call. See our itinerary for Tioman Island off the coast of Mersing here. Dive in Pulau Aur with the Fishermen Dive Team! Included in National Geographic’s list of the world’s Top 10 Islands, the Similan Islands is a protected national park and deservingly popular diving spot. Cloudless waters allow for sunlight to reach 30 metres into the Andaman sea, allowing deep water reefs to flourish with corals- ideal conditions for underwater photography. Manta rays and whale sharks can be spotted all year round, and the sunsets are spectacular. Phuket is a favourite for a quick getaway, and we have the perfect road trip itinerary for you! Dive in the Similan Islands with White Manta! 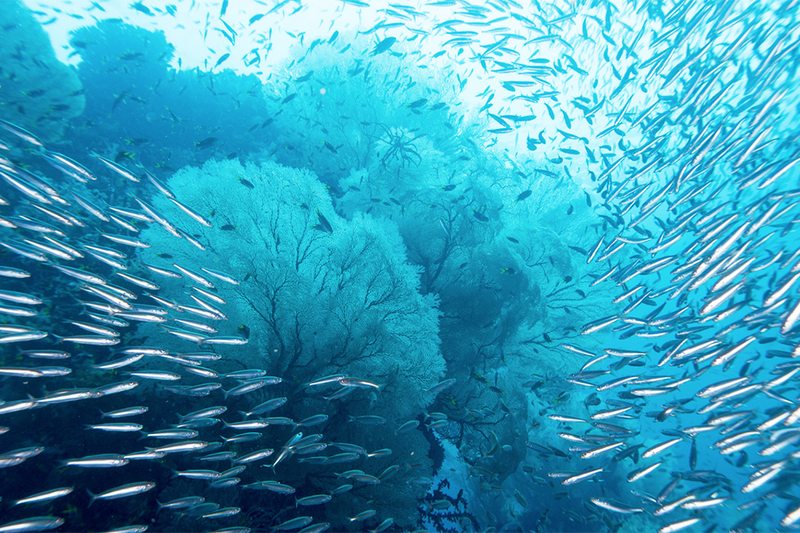 If you’re looking to appreciate the breathtaking diversity of marine life, Raja Ampat is your answer. Meaning ‘Four Kings’ in Bahasa, the four main islands consists of over 200 dive spots and thrives with life- spot the blue ringed octopus if you can! Part of the Coral Triangle, diving in Raja Ampat plunges you into one of the richest coral reef ecosystems in the world. While you’re in Indonesia, why not spend a few days in glittering Jakarta? Or if you prefer a quieter getaway, Belitung is gorgeous. Dive in Raja Ampat with the Big Bubble Centre! 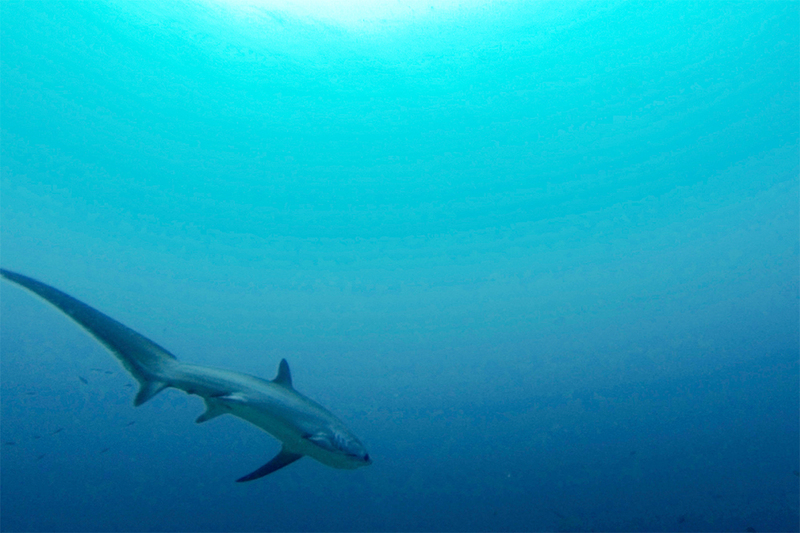 Visibility isn’t always fantastic, but sightings of the rare thresher shark makes Malapascua worth a trip. These slender creatures use their long tails to kill and stun prey, with their main diet consisting of cuttlefish and squid. You can even take a Thresher Shark Diver PADI Specialty Course! Sightings most commonly occur before 9am at Monad Shoal, making Malapascua perfect for early risers. 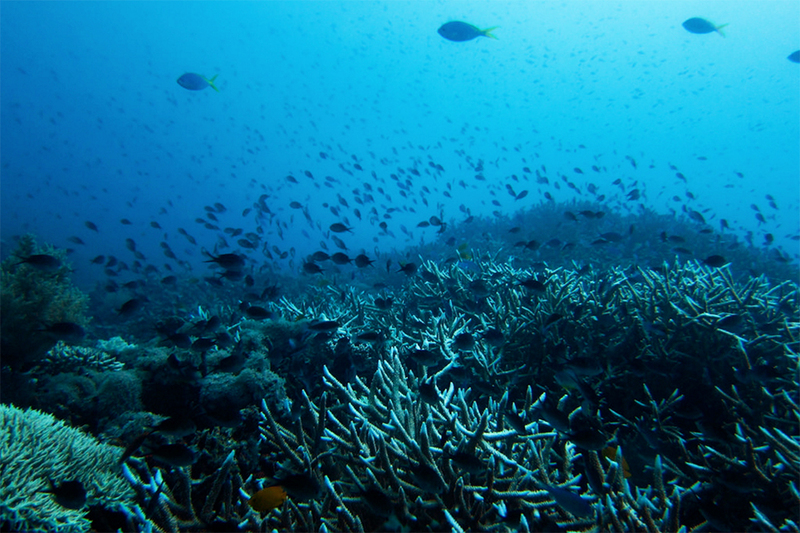 Malapascua is also a part of the Coral Triangle. Dive in Malapascua with The Dive Company! No diving list is complete without Sipadan. Home to 3000 species of fish and an abundance of coral, Malaysia’s only oceanic island almost overflows with life. Topping many lists on top diving destinations, Sipadan is consistently spectacular- sea turtle encounters are practically guaranteed! Although all 12 dive sites are incredible, Barracuda Point can’t be missed. 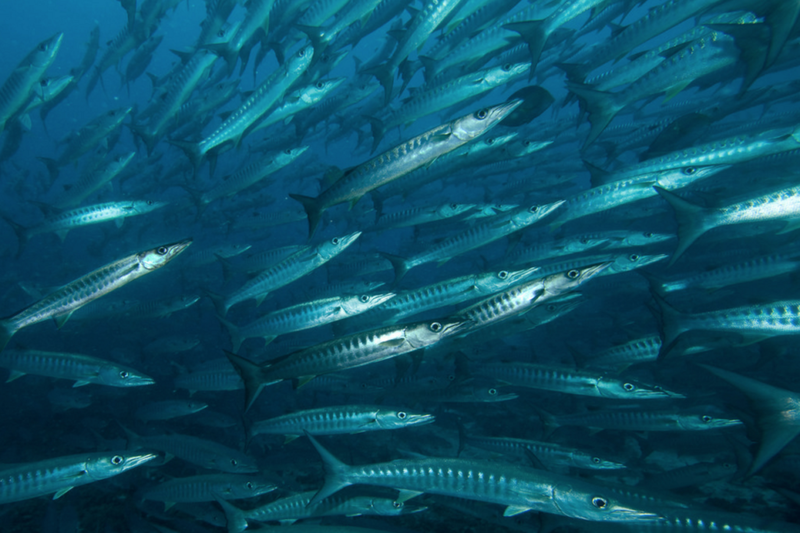 There is nothing like watching a shoal of barracudas circling in formation.